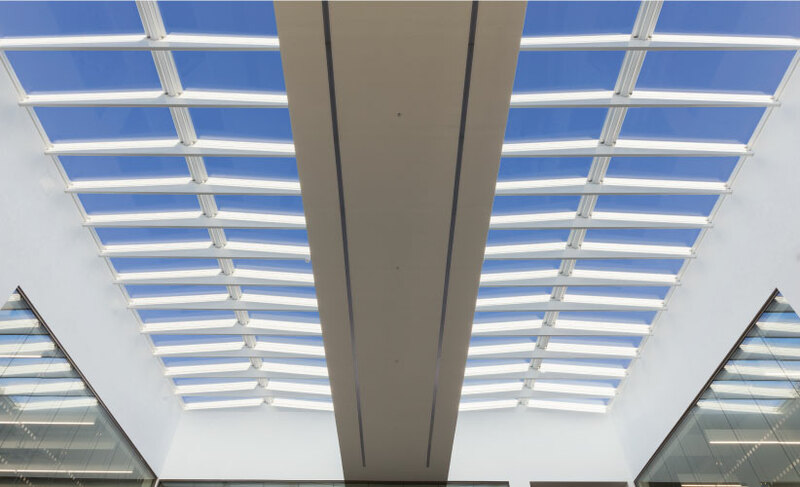 Designed with architects in mind, the Modular Skylights system lets you spend more time designing solutions and less time specifying. 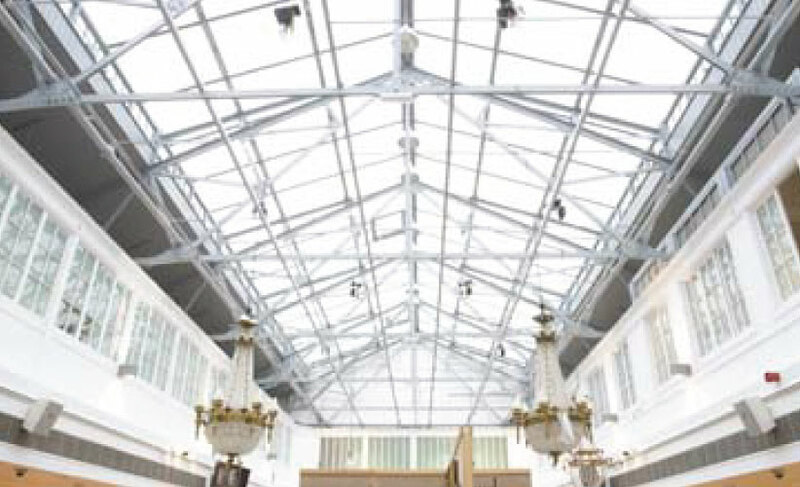 Modular Skylights can be combined in a number of rooflight configurations, creating perfect solutions for a wide variety of building types: narrow corridors, internal courts, studios, large circulation spaces and much more. 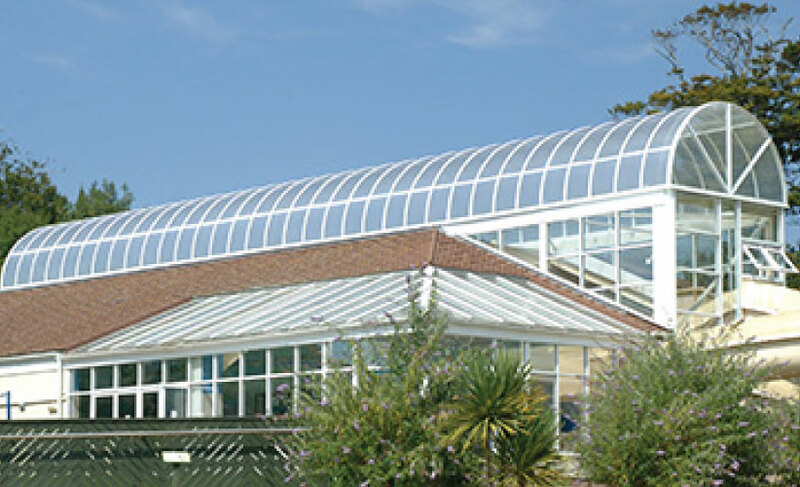 Each roof glazing solution is delivered with a special prefabricated flashing ensuring a perfect fit and 100% water tightness. 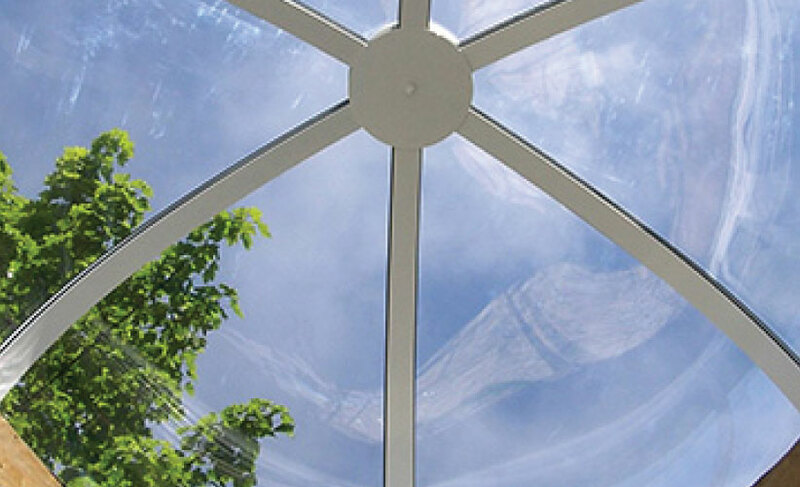 Ritchlight Ultra – the ideal way to create architecturally stunning pitched skylights in a variety of shapes, sizes, frame colours and glazing options. 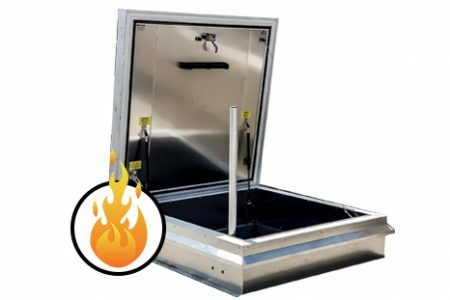 Emphasising on sustainability, we have added a unique thermal break to the already outstanding engineering. 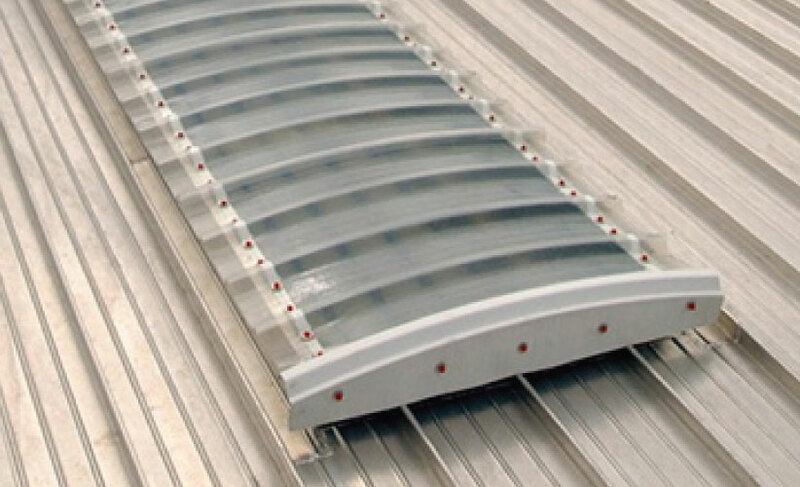 This splits the internal and external components to prevent thermal bridging, and results in a skylight system that’s ultra effective at keeping heat in as well as bringing in natural light. Improved insulation means minimal condensation too. 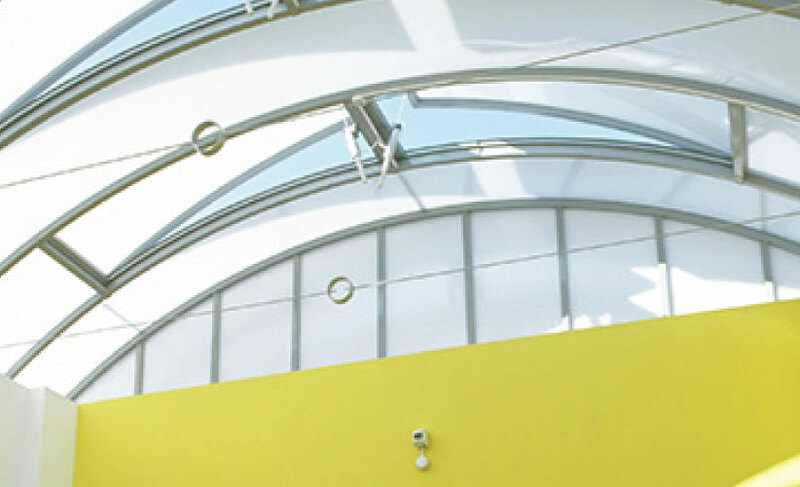 Marvault is a versatile barrel vault rooflight system, glazed in solid or multiwall polycarbonate, with a variety of size, shape, thermal performance, solar control and ventilation options to suit a multitude of requirements. The attention to detail is evident in the clean lines and minimalist styling of the Marvault framework. Daylight area is maximised to it’s full potential through wide bay centres. 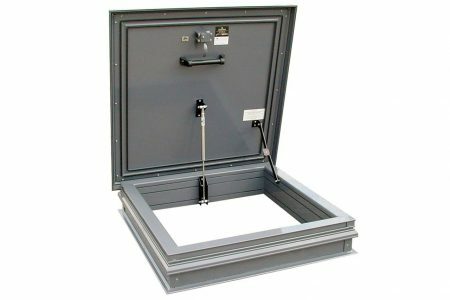 Available in mill finish aluminium, or powder coated to any RAL colour, suitable for use in a variety of low pitch roof applications. 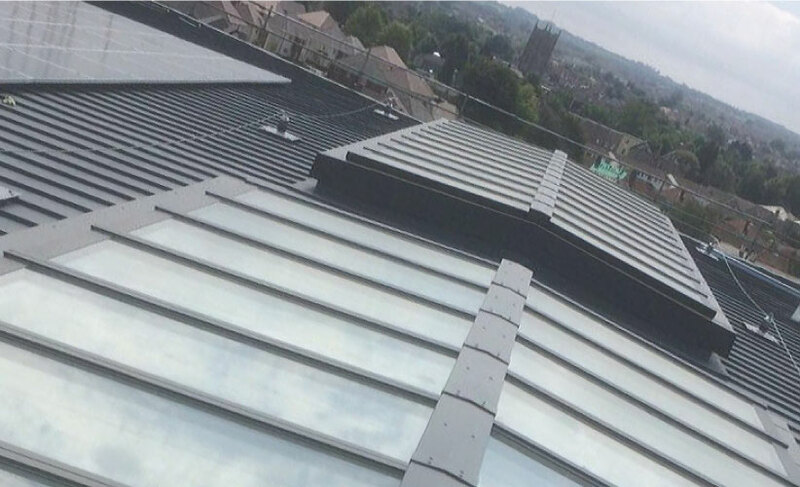 With over 20 years experience in the supply and installation of roof glazing products you can be assured of a professional service from start to finish with Daylight Solutions. 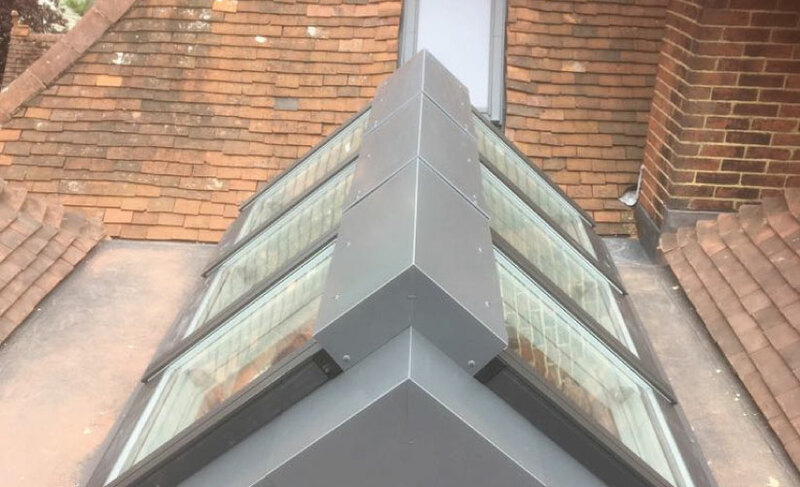 Advice and technical assistance on the application and specification of all rooflights and accessories is readily available from Daylight Solutions. 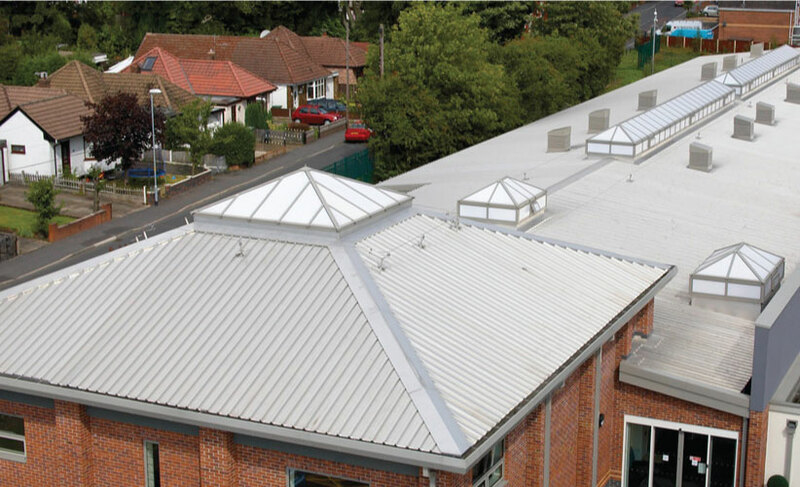 Full technical advice is available, including technical specification, site surveys, condition reports and budget costings or fully detailed quotations. 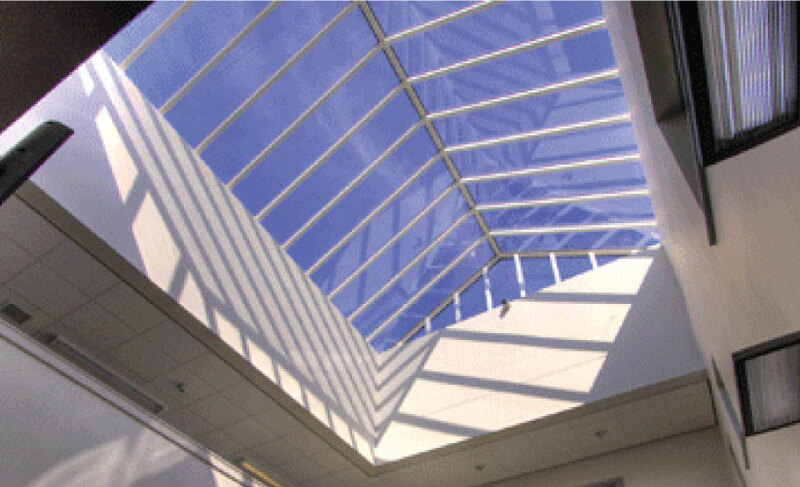 A comprehensive library of product data sheets and rooflight CAD drawings are available. Our Sales Team works to respond immediately to a customer request.